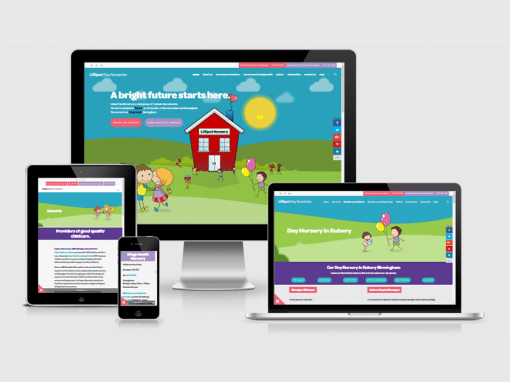 Lilliput Day Nursery is a group of childcare locations in Birmingham, United Kingdom. 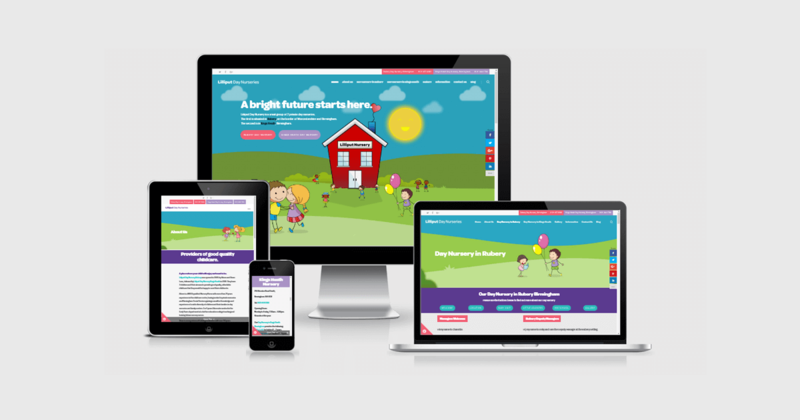 An Ofsted Good Provider and awards like Millie’s Mark; Lilliput are the top locations for childcare across Birmingham. 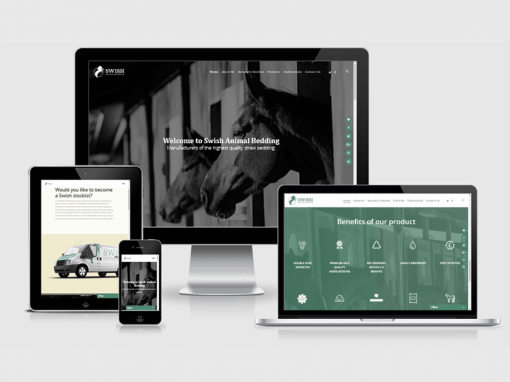 Lilliput Day Nurseries came to Ni Design for a fresh web design. 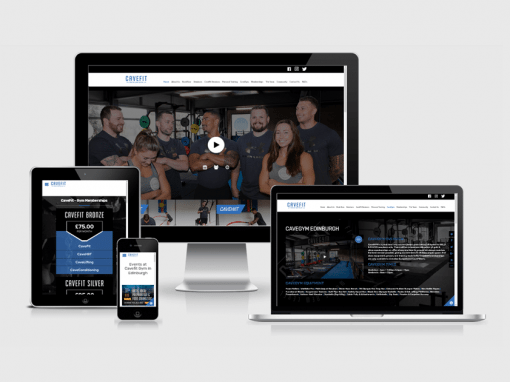 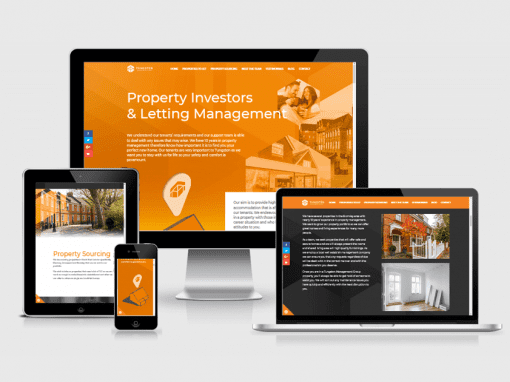 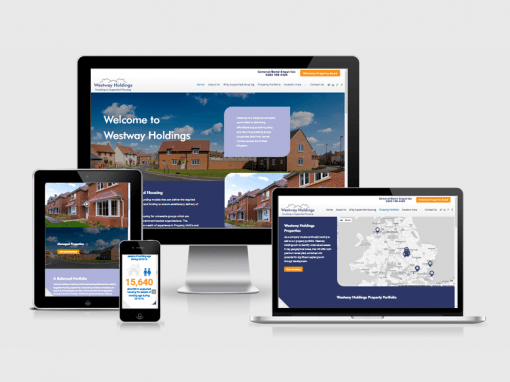 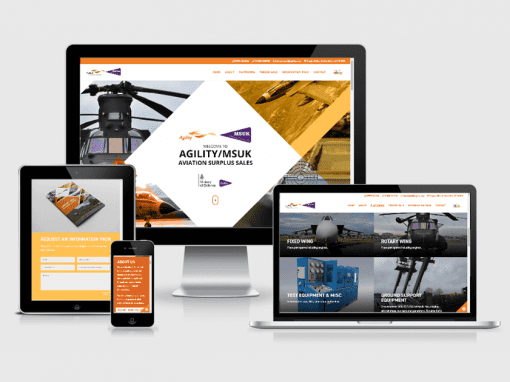 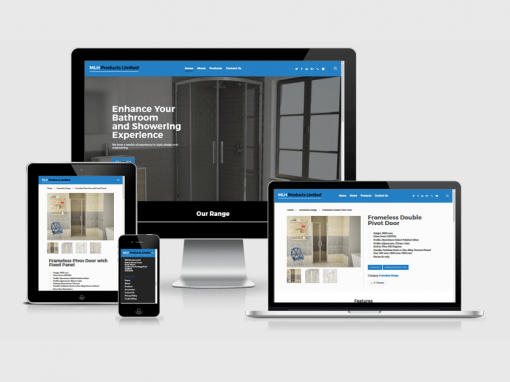 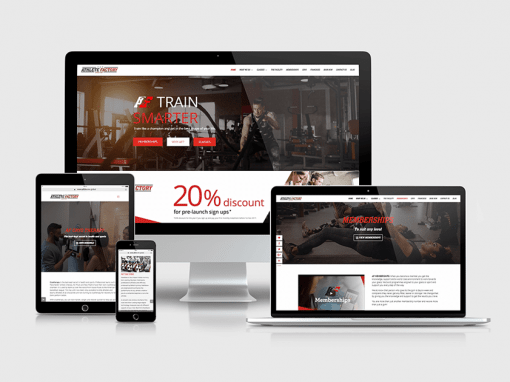 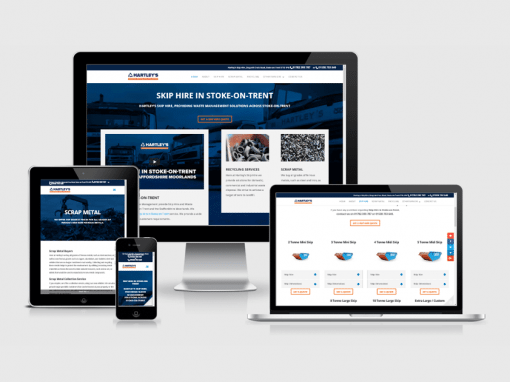 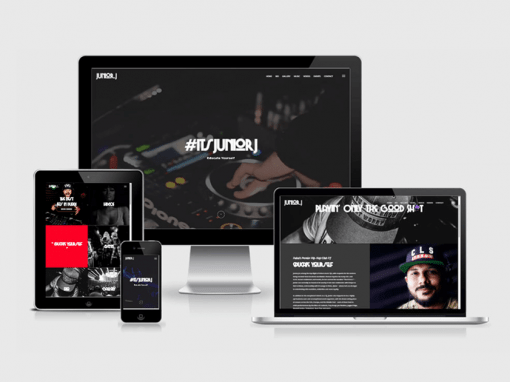 A responsive website that works on mobile, tablet and desktop. 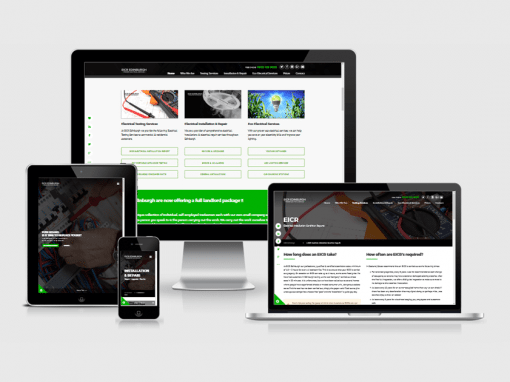 The ability to edit the site by the staff at Lilliput Day Nurseries was a requirement.